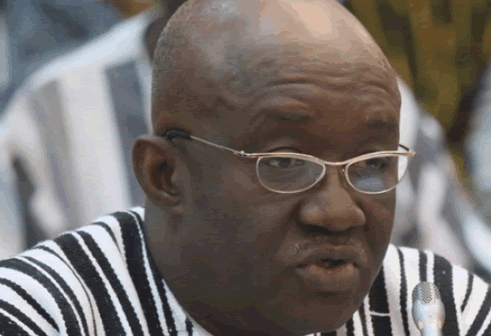 A release issued by the Ministry of Aviation, and copied to the Ghana News Agency, on Saturday, said the sector Minister, Mr Kofi Adda, who moved for the amendment to be passed, explained that the Bill was also to ensure that Ghana becomes compliant to the International Civil Aviation Organization (ICAO). The Amendment Bill, the Minister, said, has far reaching consequences with regard to the improvement of Ghana’s rating into the Category One Status to qualify under the Federal Aviation Administration for Ghanaian flights to enter into the United States of America. The post Parliament Passes Civil Aviation Amendment Bill appeared first on Ghana Business News.